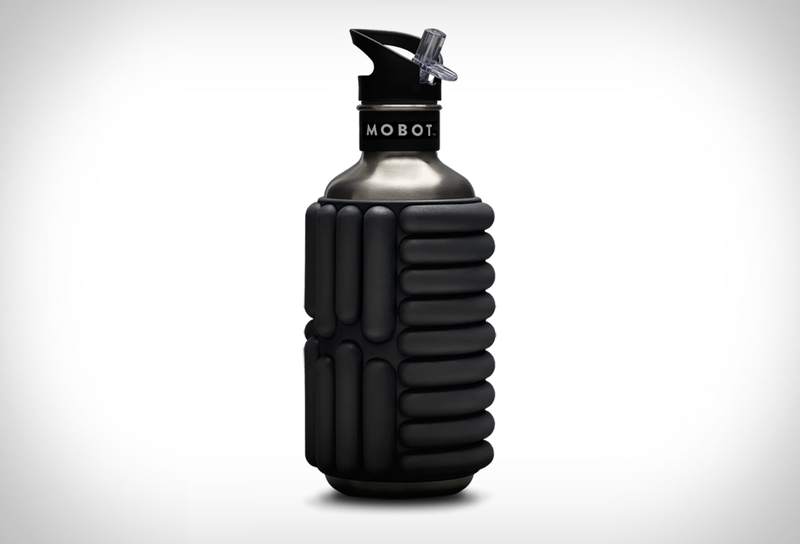 Mobot Bottle combines two important features for the workout fans: a foam roller and a water bottle. The foam covers the super strong stainless steel water bottle while giving you the opportunity to jam out some more creative exercises using it. 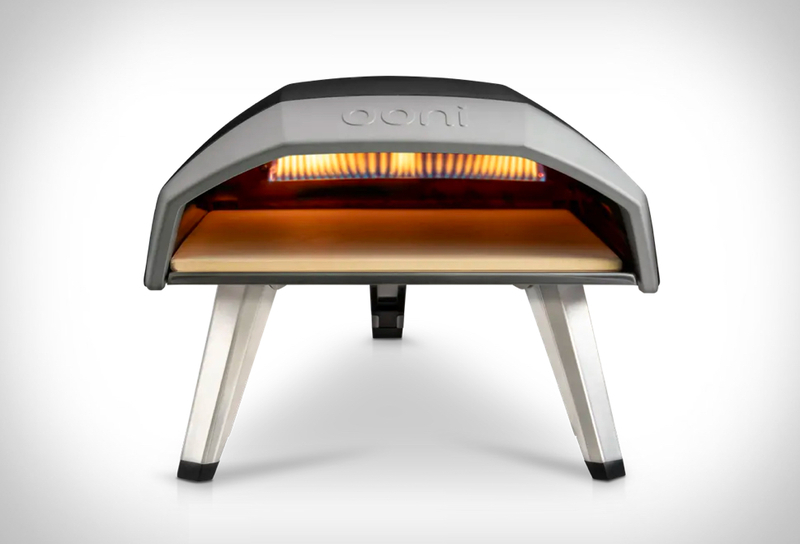 Mobot is especially effective after the workout itself as it loosens your strained muscles and helps them to relax, it also provides some extra insulation to the liquid of your choice, keeping it cold a little longer. Available in three different sizes with capacities between 18, 27 and 40 oz and loads of different colors so you can choose the perfect combo. 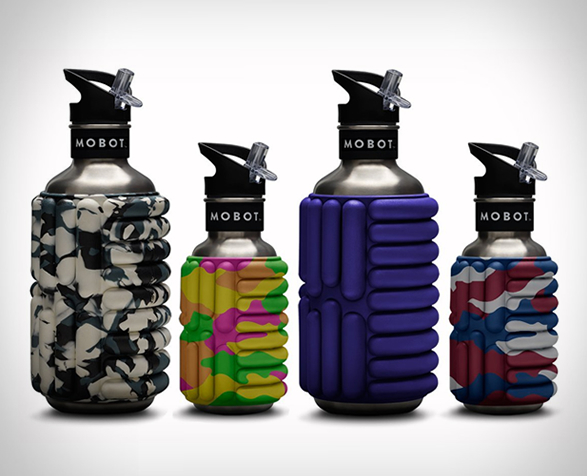 Stay hydrated and improve your workout with the Mobot Bottle.